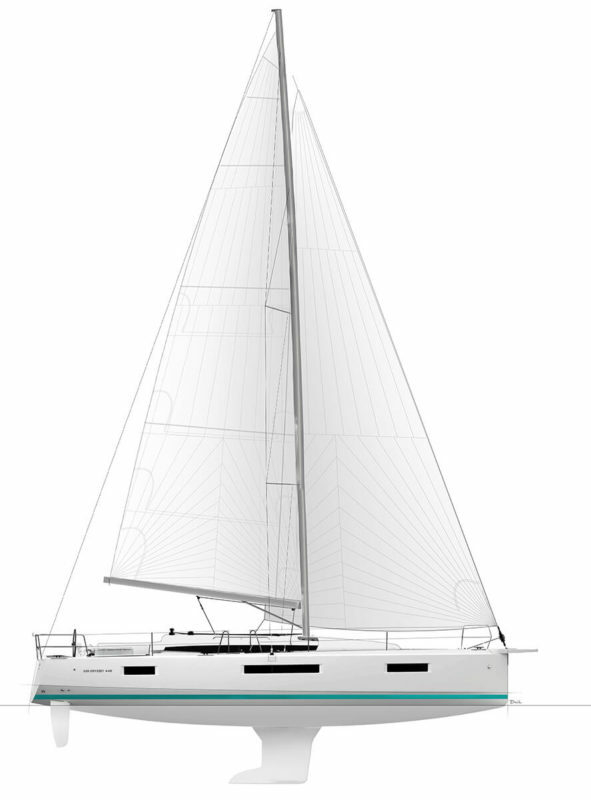 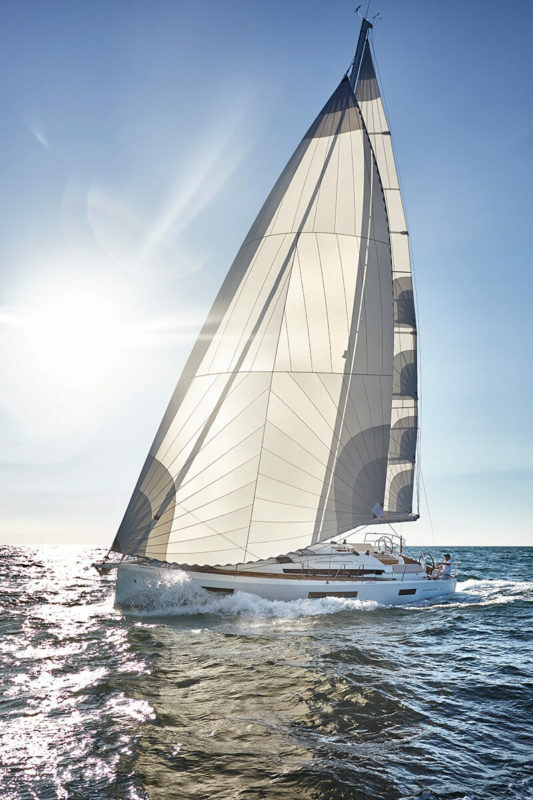 The new generation of Sun Odysseys reflects harmony on board, and this well-being flows from a clever ergonomic design. 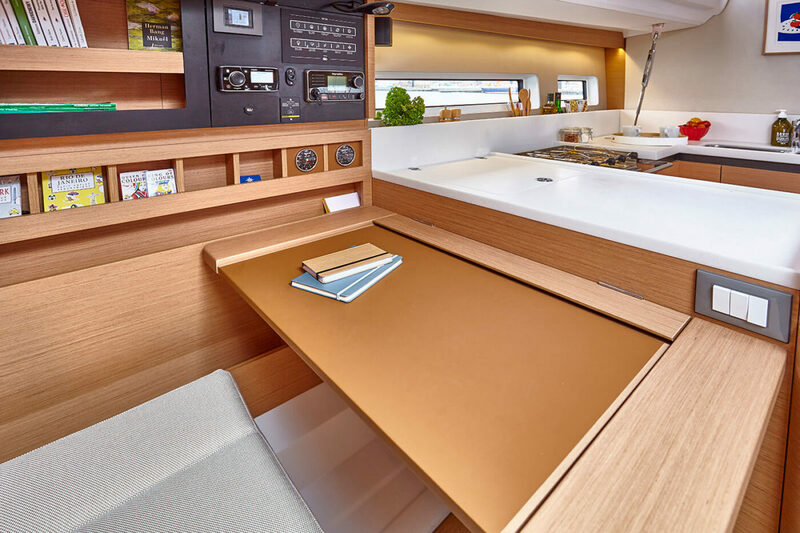 The new Sun Odyssey 440 benefits from an entirely new, innovative layout for greater ease of movement about the boat. 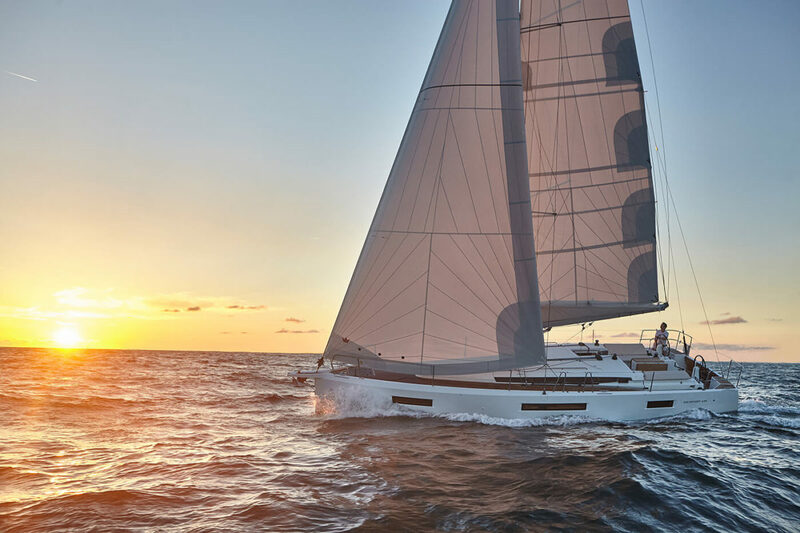 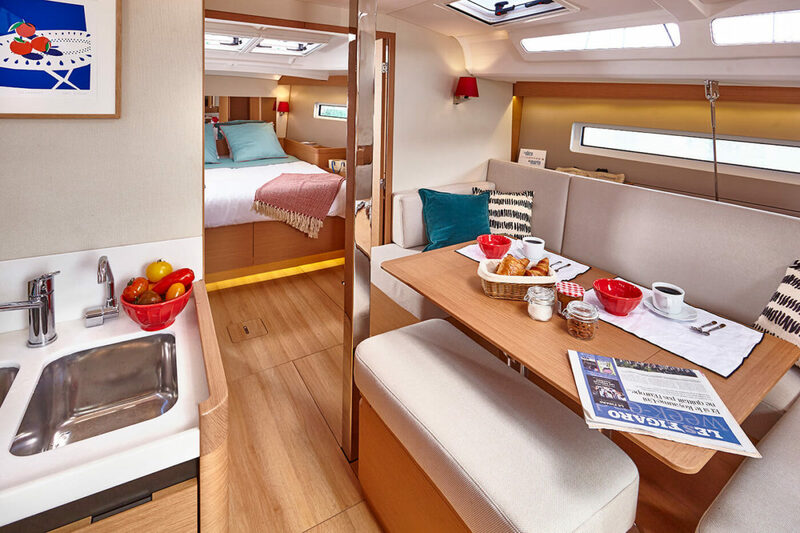 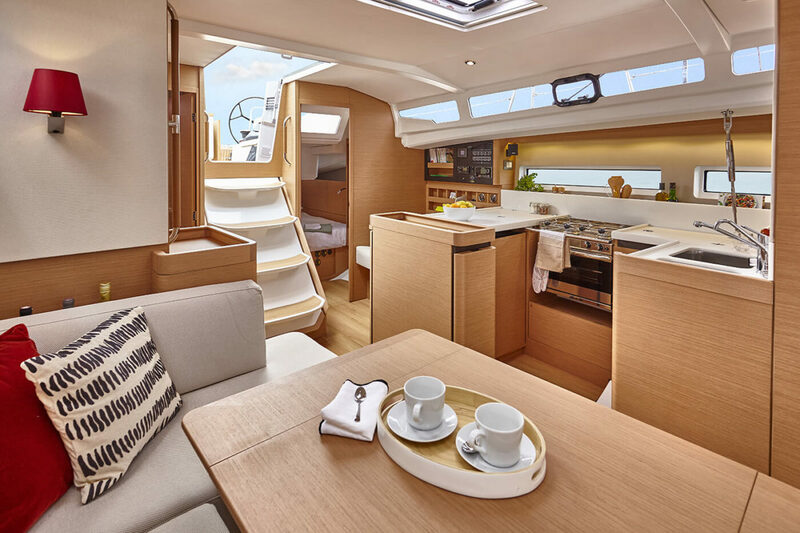 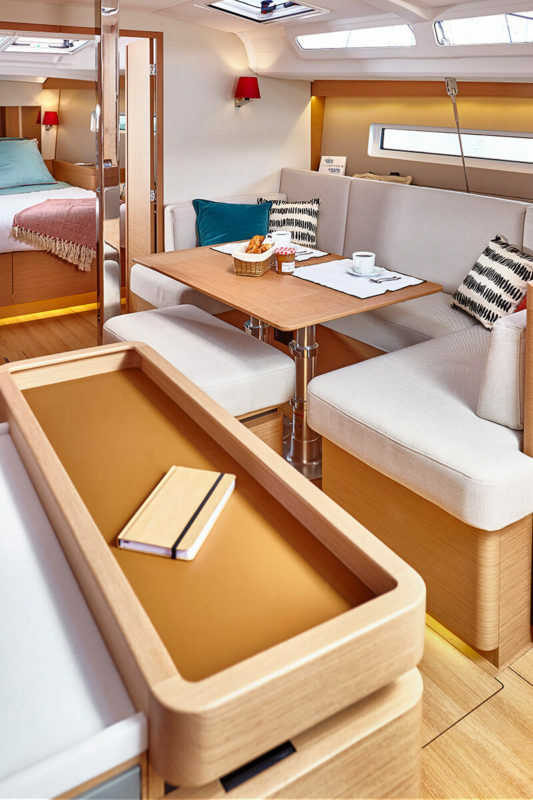 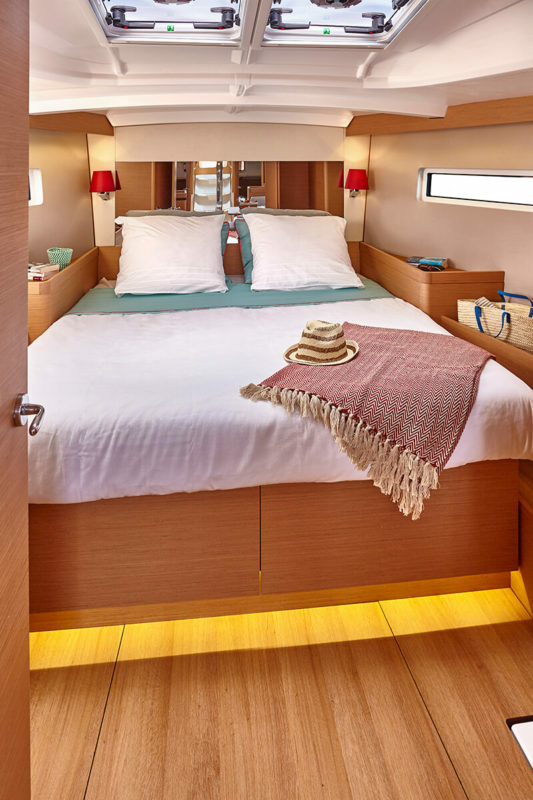 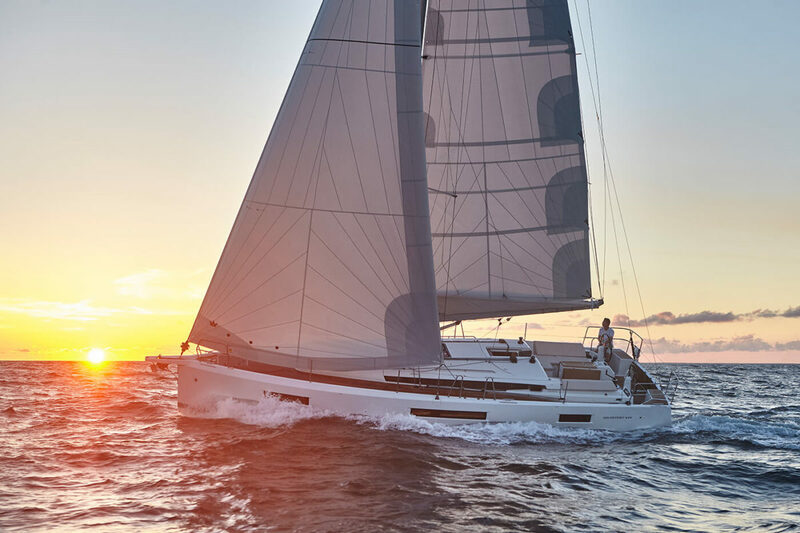 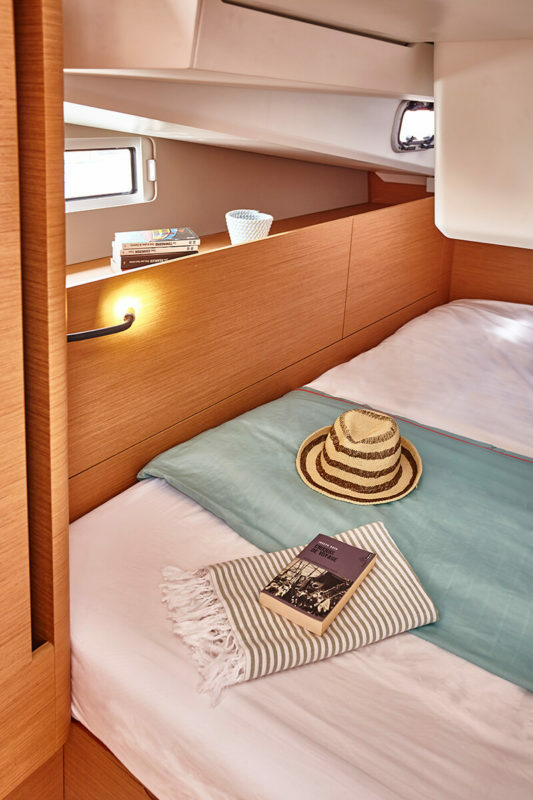 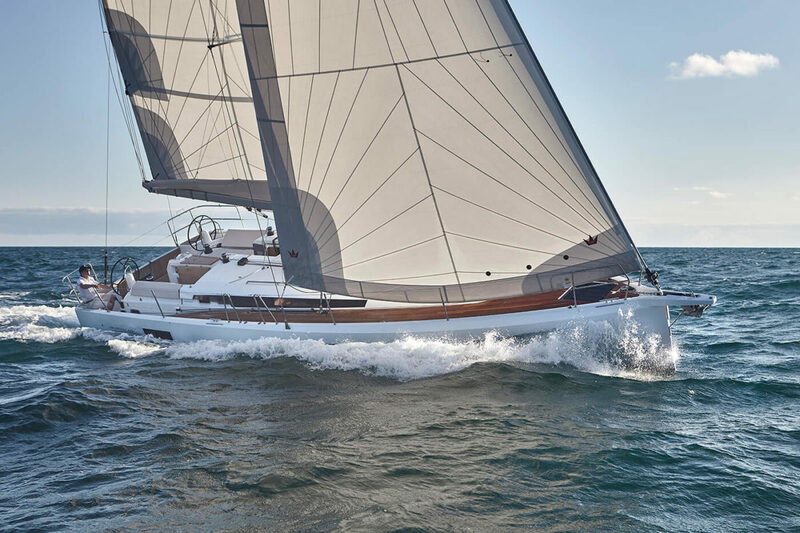 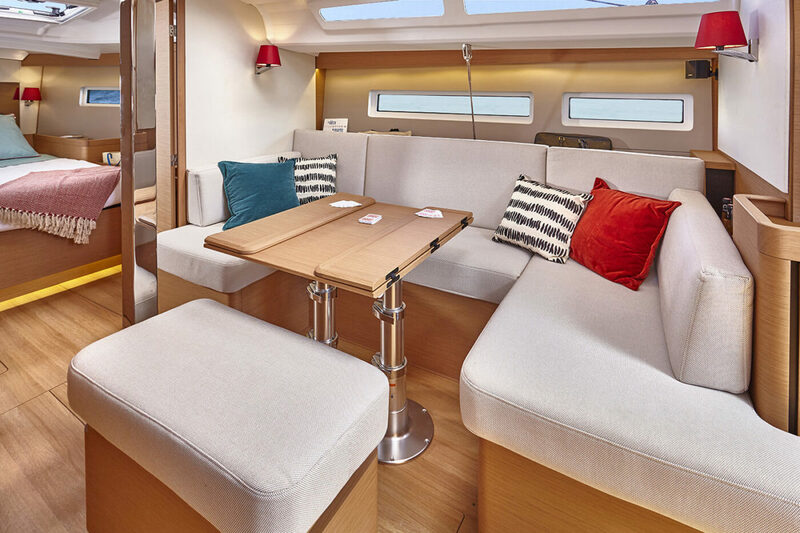 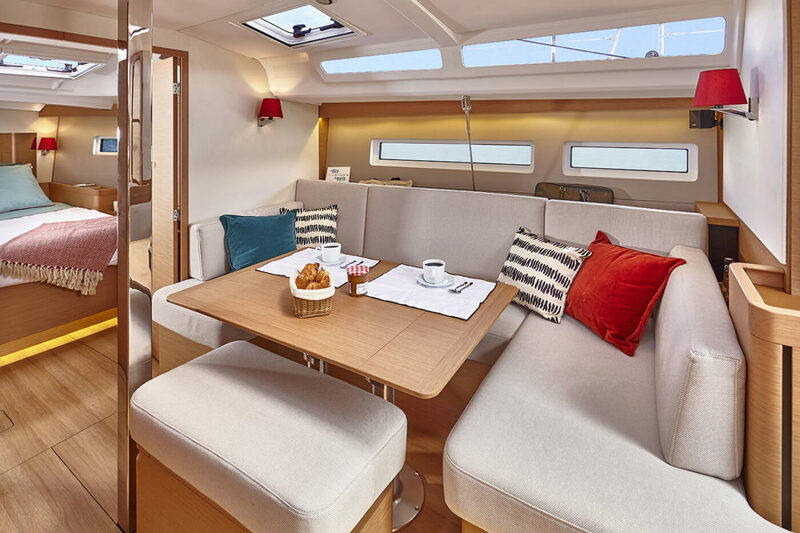 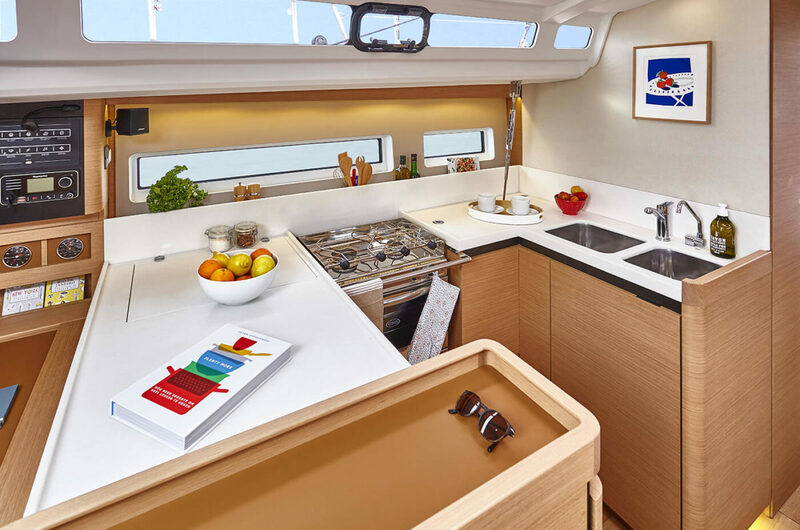 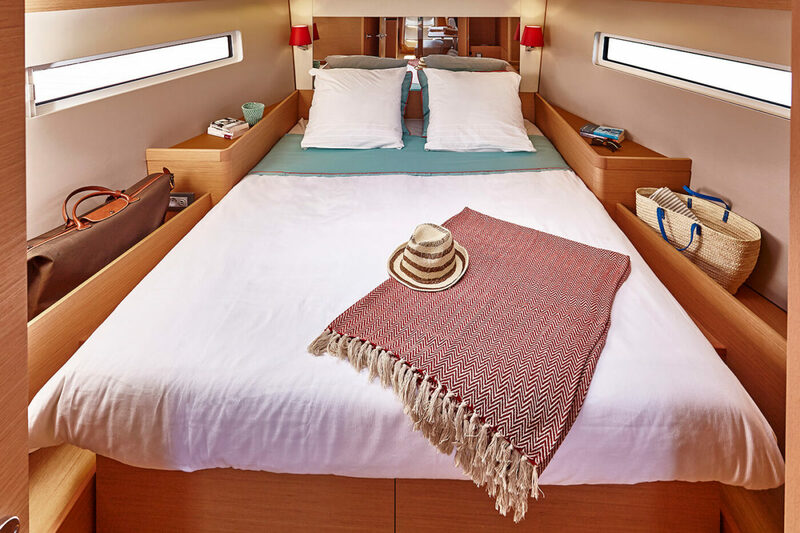 At once seaworthy and welcoming, cozy and sporty, masculine and feminine, the Sun Odyssey 440 is as attractive on the interior as on the exterior. 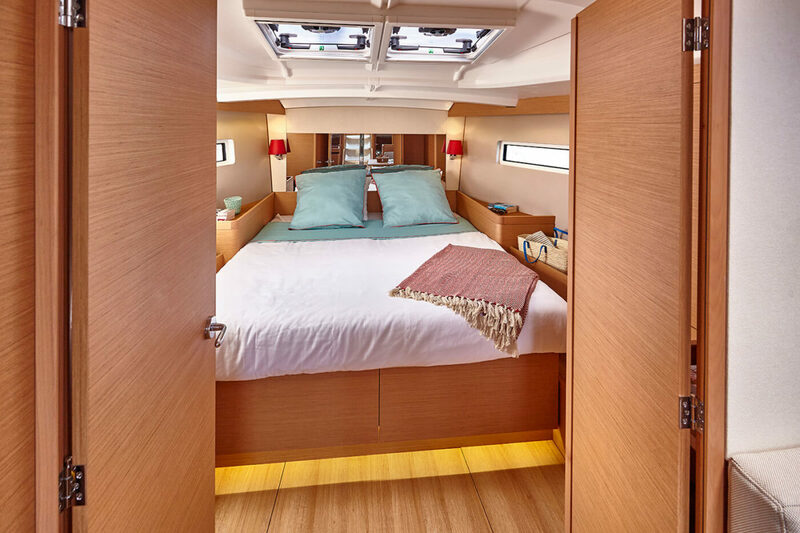 The ambiance is warm and polished, soft and welcoming. 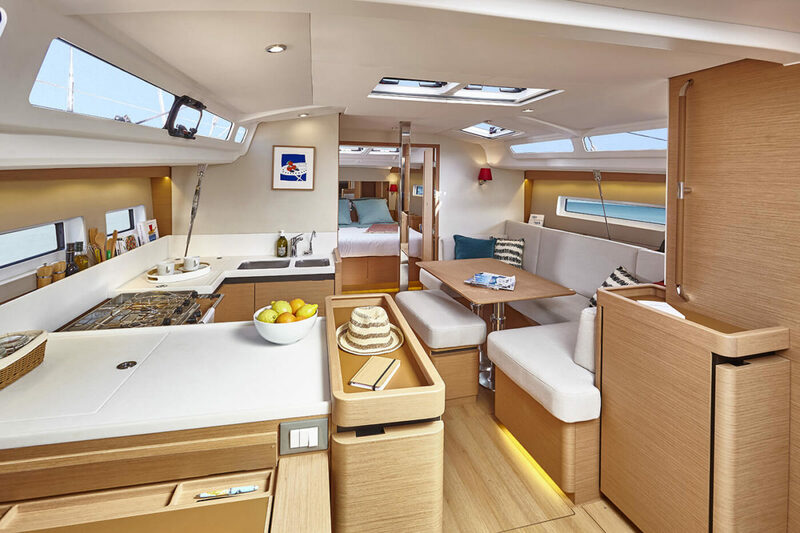 The 440 features clean lines and a spacious open layout with a harmonious design for easy handling and enjoying life on board. 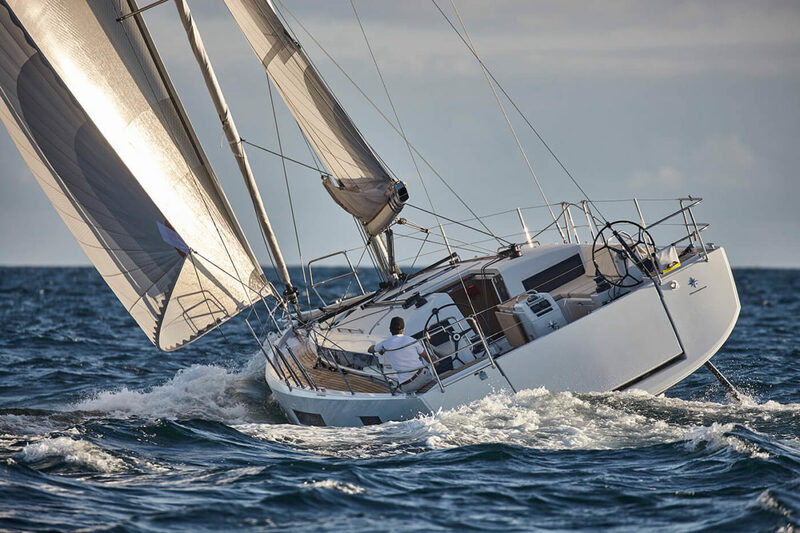 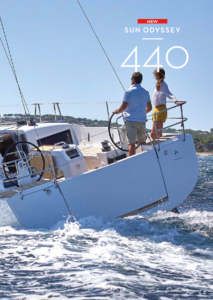 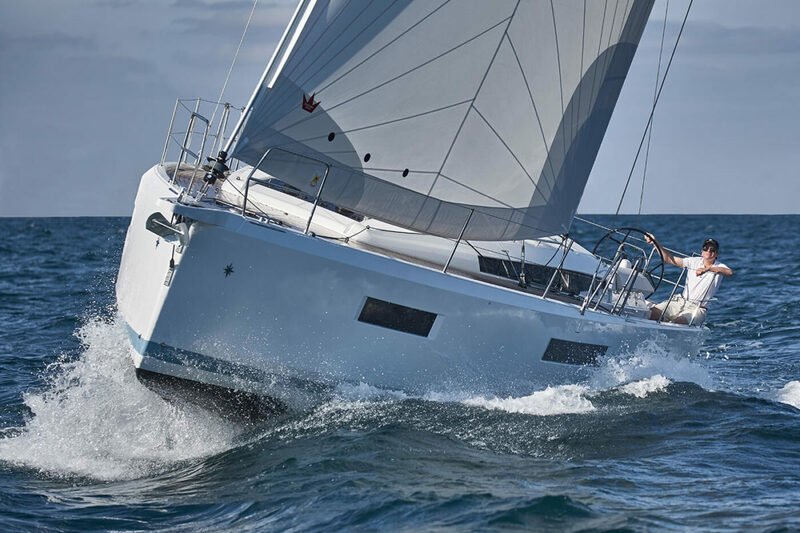 Winner of numerous prestigious awards including, European Yacht of the Year, Asia Boating Award, Sail Magazine’s Best Boat Award, Cruising World’s “Most Innovative” Boat of the Year Award, and the NMMA Award for Most Innovative New product, the Sun Odyssey 440 truly set a new standard for modern cruising boats.